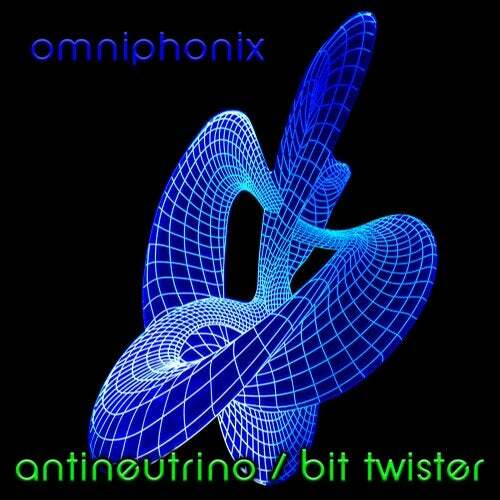 Antineutrino is a progressive trance track with the 90s rave feel but modern production polish. The huge sub-bass is accented by a juicy synth upper bass that changes into a huge chord progression after the breakdown. A sizzling synth arpeggio carries through the track with a spacey vibe topped with sweepy pads that swirl in stereo. Great for peak-hour euphoric DJ sets. Bit Twister starts off as progressive breaks with a big, squelchy, filter sweeping bassline then transitions into trance after the breakdown. A smooth synth arpeggio gives way to a funkier lead line backed by pads an effect sweeps. A huge kick keeps it moving while some glitchy electronic drum sounds give it some spice. An excellent way to transition from breakbeat to trance.